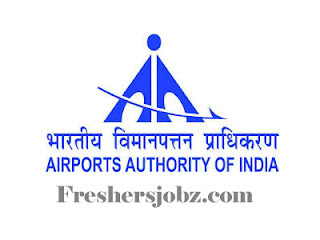 AAI Notification 2019.Airports Authority of India Northern Region (AAI Northern Region) has released a notification for the recruitment of Graduate Apprentice, Technical Apprentices vacancies.Check the eligiblity and notification prior to apply for the positions. Age: Candidates age must be maximum 26 years as on 31-03-2019. Age is relaxable for reserved category candidates. 1. Graduate Apprentices: Candidates must complete B.E/B.Tech in the relevant disciplines from a recognized University. How to Apply: Eligible candidates may send the application form along with relevant certificates of testimonials, recent passport size photograph on or before 17-02-2019.